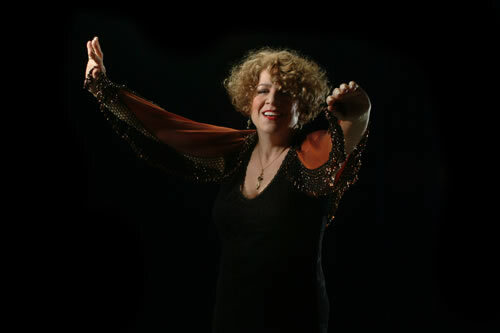 Donna is one of 3 singer's involved in the Austin Jazz Workshop, a granted program that goes into elementary schools to provide educational classes and performances that nurture the appreciation of music and the possibility of making music a career. AUSTIN,TX--January 7, 2013--Joshua Banbury, a senior at The Austin School for the Performing and Visual Arts (ASPVA), has been selected as a finalist for the U.S. Presidential Scholar award. 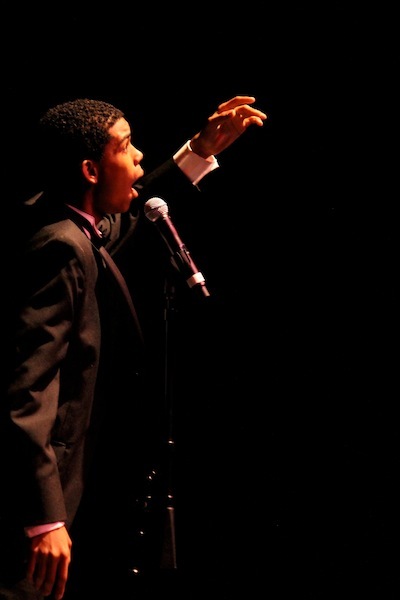 He has been training vocally with Donna Mittenthal, Robert Schneider, and Kirsten Watson under the direction of Nathaniel Mayfield, Artistic Director for ASPVA and Presidential Scholar Winner (1994, Music).